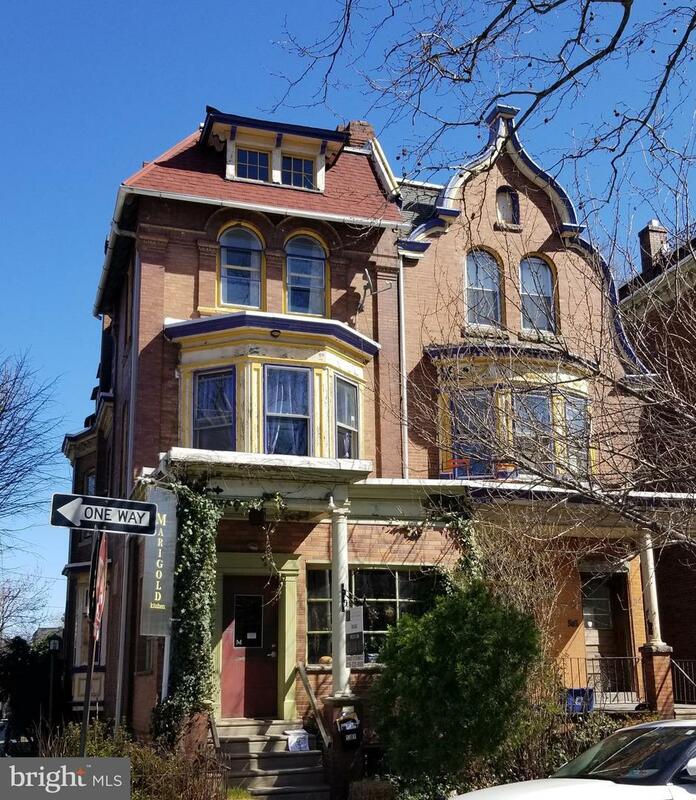 OPEN~Wednesday3/27/19,5:30-7:00~HOUSE OPEN~Sunday 3/31/2019,NooN-1:30~HOUSE This 3 story Spruce Hill Twin is located on the Southeast corner of 45th and Larchwood. It was recently the Marigold fine dining BYOB restaurant. It is easy to de-convert to a single Family home or a 2 unit (with intact front and rear staircases). The first floor features an enclosed Porch leading to an intact foyer with wet bed tile floor and plate rail wainscoating. A beveled glass door connects to the Livingroom (recently used for dining tables). 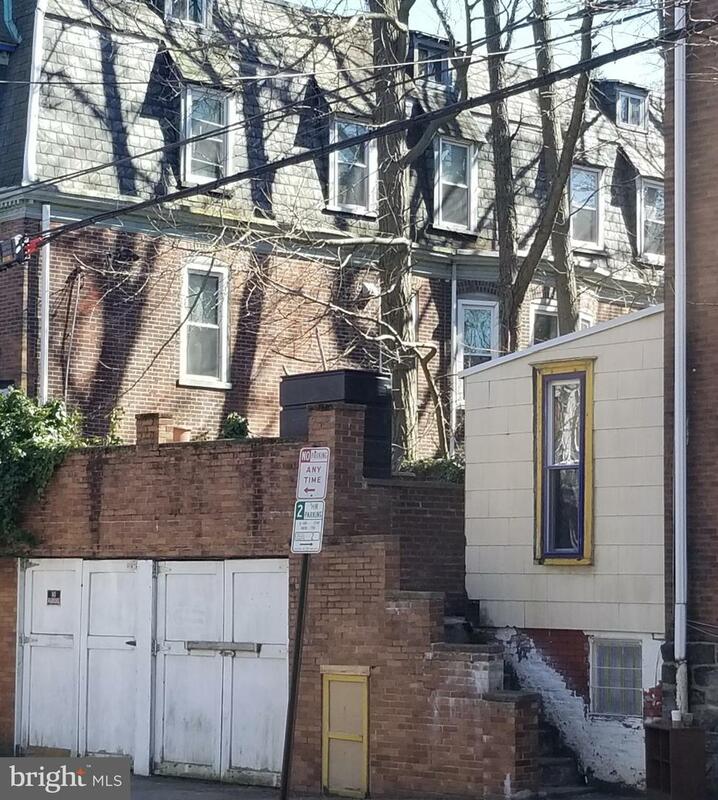 The focal point is a winding staircase opposite the bay window overlooking tree-lined 44th and Larchwood. Next a small dining room with attached butler's pantry and 1/2 bath leads to a Restaurant grade kitchen. From here, a back kitchen connects to a open deck above the 2 car (attached garage). 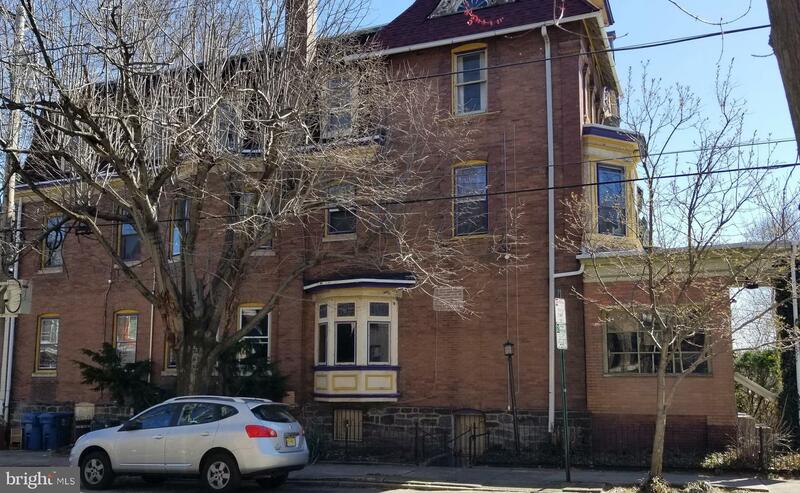 On the 2nd floor, 3 bedrooms with original bay windows and intact full bath (with wet bed tile) please with original oak floors. The 3rd floor has 3 more bedrooms and another full bath. Throughout the premises there is natural woodwork, oak floors, unpainted winding stairs and builtins. Other perks include the above ground basement, connecting 2 car garage wrap around garden And easy access to transit, Milk and Honey Caf~, Clark Park plus pet, book and vintage boutiques .